There’s something about kids and throwing things off of, or into, things. 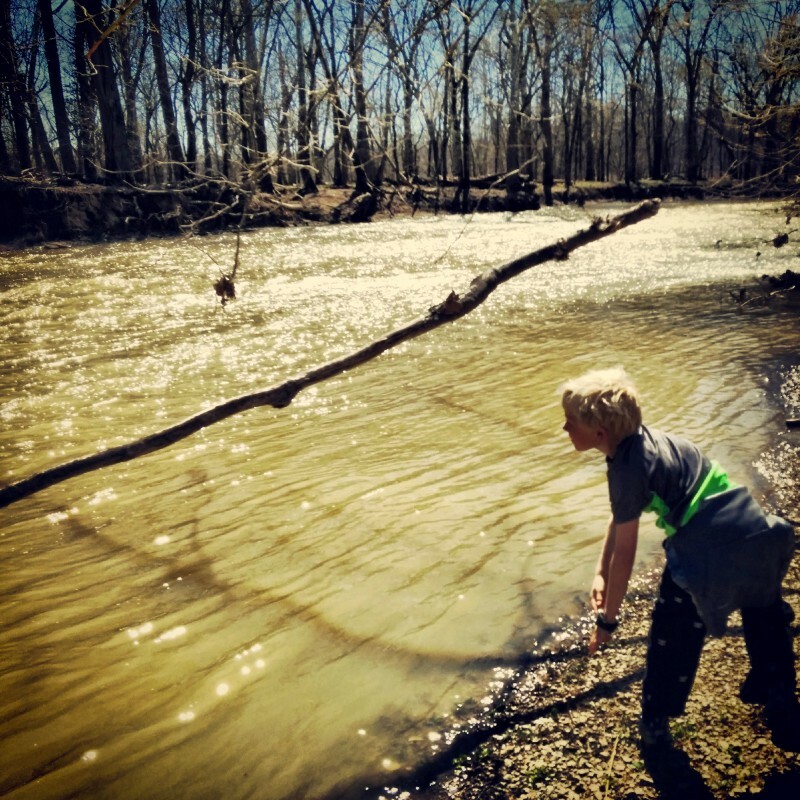 Everyone remembers the sweet joy of throwing rocks and sticks into a creek or pitching something off a cliff. I hate to generalize based on gender, but it seems to be boys who do it the most (and for the longest). In High School, my friend Nathan and a group of guys would drive out to a bridge East of Redding, CA on the way to Centerville. They’d bring a video camera and all manner of things to toss. Old TVs, chairs, watermelons, etc. The most impressive video I saw was a giant glass fish tank. Then there was my 7th grade trip to New York City and Washington, DC. We stayed in a Howard Johnson (HoJo!) hotel in Virginia and a tour bus drove us around to all of the historical sites in the area. There was a psychotic kid in the group, whose name is lost to me. We were on the 12th floor of the hotel, 2 kids per room. There was a chaperon on the floor somewhere but I don’t ever remember seeing them. This kid would climb over the railing of the balcony and fall backwards, grabbing the rail at the last second. He was a small boy with stringy hair and his wild cackle still haunts me. He’d gotten kicked out of the Statue of Liberty for throwing quarters from the top of the spiral stairs that lead up to the crown so he was on thin ice when he decided to bring out his stash of water balloons back at the hotel. Yes, he brought water balloons with him from home. It only took a few hits on passing cars and near misses on pedestrians before someone called the police. I don’t know how the school arranged it but, somehow, that kid was on a plane home the next day.